Industry Certifications – Why are They Important? Environmental certifications are great, but what about data security that could have huge financial and legal impact?According to The Ponemon Institute, the average cost of a data breach in the US in 2011 was $194 per customer record and $5.5 million per breach! The fact is, not all certified providers are equal. 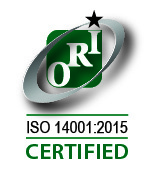 At SSI, industry certifications are an important foundation indemonstrating our capabilities to you. But we go far beyond the basics of certification to deliver the solutions to your most complex recycling and lifecycle asset management requirements. 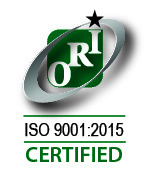 That being said, SSI is proud of the fact that we are the only service provider with nine key certifications, significant among which are four NAID Data Destruction Certifications for secured data destruction on computers, cell phones, tablets, printer/copiers, flash drive, CD/DVD, tapes, etc. You should be aware that NAID’s Hard Drive Destruction certification applies only to physical destruction. Recyclers usually only pursue this certification so they can claim to hold a NAID certification. However, it is not sufficient for ITAD/asset recovery program. 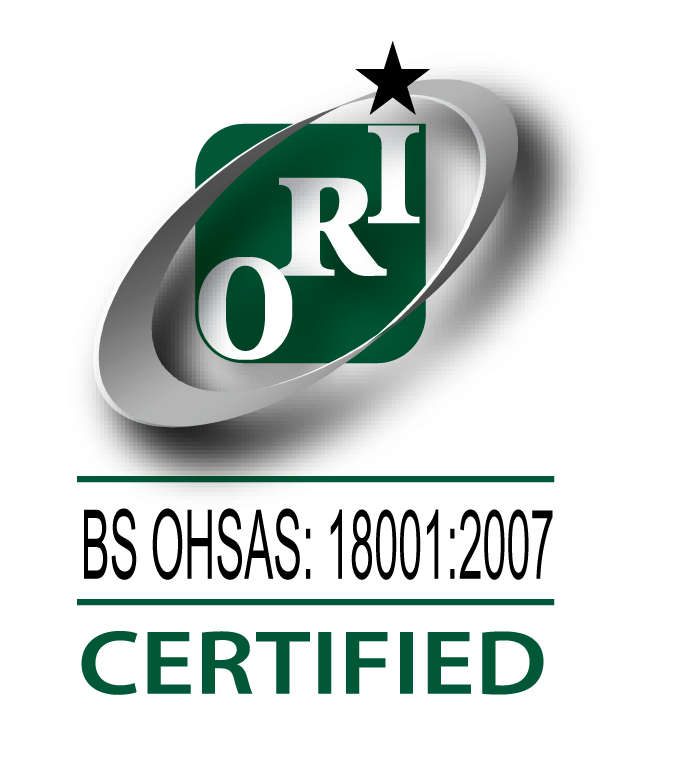 SSI goes well beyond this baseline certification by maintaining NAID certification in Hard Drive Sanitization (a must for ITAD/asset recovery), Solid State Storage Devices/Media Destruction, and Solid State Storage Devices/Media Sanitization. 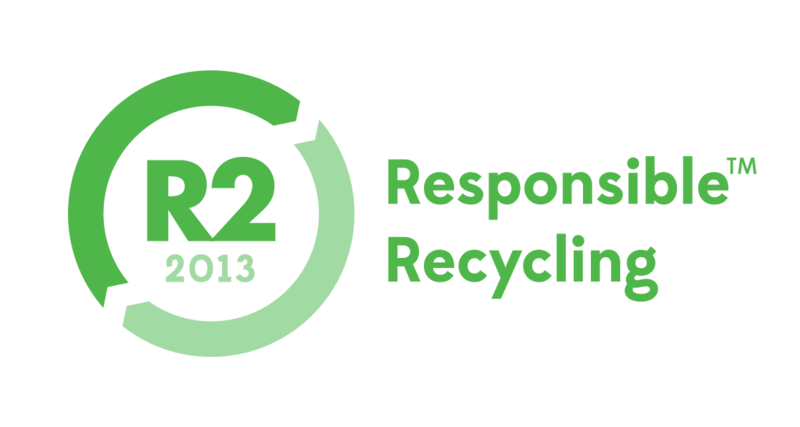 As further testimony to SSI’s qualifications beyond mere certification, we have been invited by the U.S. Environmental Protection Agency to help develop and evolve the R2 certification. We also have collaborated in the refinement of SERI standards, and we work with NAID to continue evolving and improving its certification standards.